I should have taken a picture of this wine self-description. It was very honest. 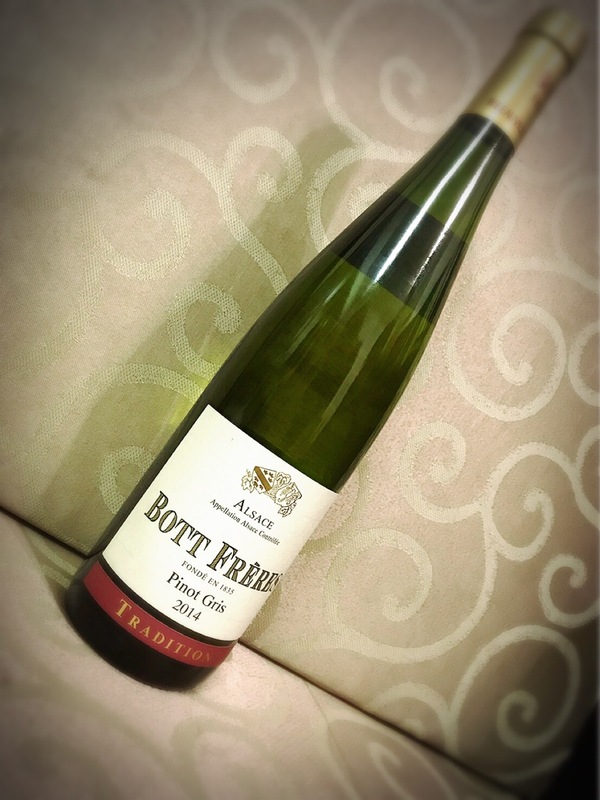 Being made from the outstanding Pinot grapes, I imagined this white wine to be the magnificent Pinot Noir perfect counterpart. It had a interesting smell, nothing I have sense before and at the same time somehow familiar. Of light delicate golden color, but it seamed a little bit foggy. And foggy the taste was! The flavor was exactly divided in three. The expected sweet and sour and the third was something different, something unknown and familiar. Then we read the label, it said ” smoky taste”. Exactly! That was it, it was smoky. Not exactly the flavor one wishes to encounter in a wine. Oh the disappointment! But hey! maybe you like more that I did. Subscribe!!!! I’ll make sure to warn you of other not-very good wines out there!